Are you pazza for pizza? 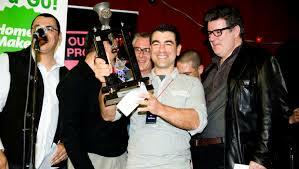 Here's some awesome footage from the recent Melbourne Pizza Festival, Closing Event. It features Master Pizzaioli from some of Melbourne's best Pizza Restaurants including 400Gradi,Supermaxi, Ladro, Scoozi, Firechief and more. But be cautioned, viewing this YouTube clip may result in EXTREME HUNGER & CRAVINGS! 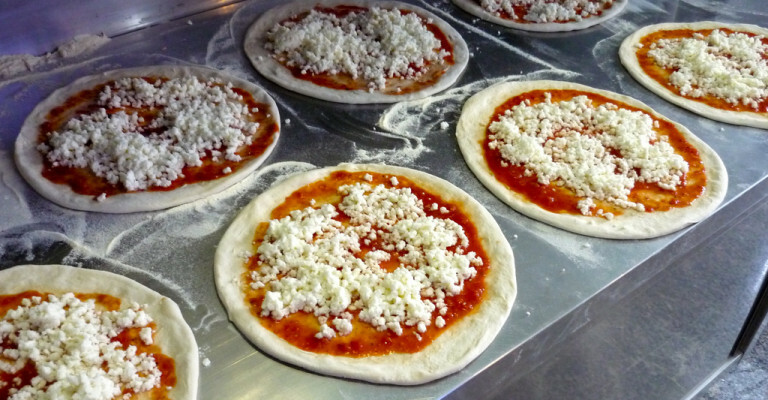 Oh, and did you spot our Pizza Dome ovens hard at work!? Our team from Home Make It have had another busy fortnight with the Salumi season wrapping up. Frank and Steve had a great time with the staff and workshop attendees from Ombra Salumi Bar at the recent Salumi Making Workshops. Everyone involved was a pleasure to work with! 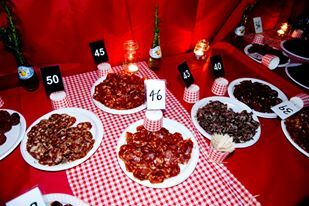 This was a "sold out" event which just goes to show Melbourne's growing interest and passion for homemade cured meats. You can check out the Photo Album from the day on our Facebook Page. 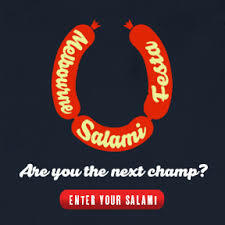 A fantastic article was written on the Melbourne Salami Festa in the the July/August 2013 edition of Italianicious Magazine. If you love salami and are interested in attending the 2013 Melbourne Salami Festa on the 15th September, 2013 then you will thoroughly enjoy this article - not to mention, the mouth watering recipes, cultural stories and inspiring travel ideas that you will find in any edition of Italianicious Magazine. 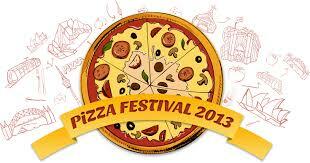 Sadly the 2013 Melbourne and Sydney Pizza Festival has come to a close. But I have no doubt it will be back bigger and better next year! 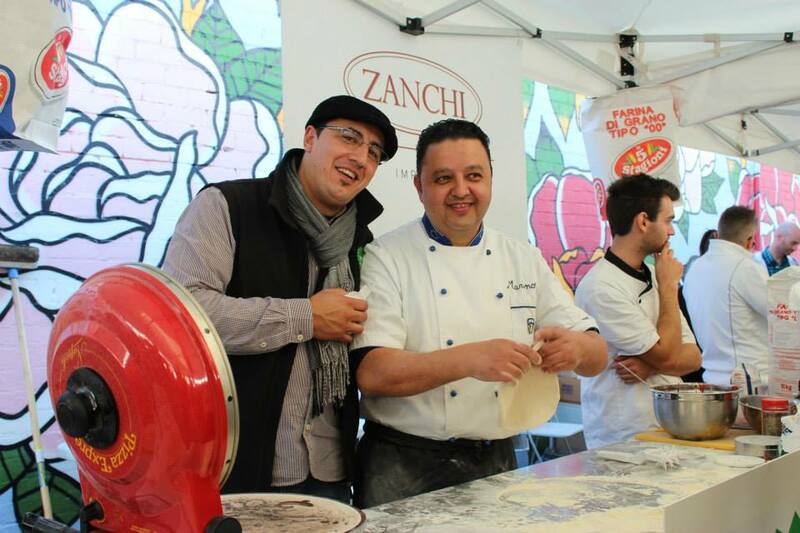 If watching the highlights from the Melbourne Pizza Festival has inspired you to make your own pizza this weekend, then you will appreciate this recipe and tips on How To Make A Perfect Pizza At Home, compliments of the Melbourne and Sydney Pizza Festival.